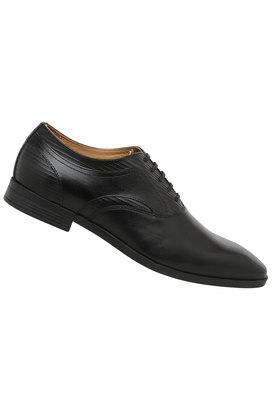 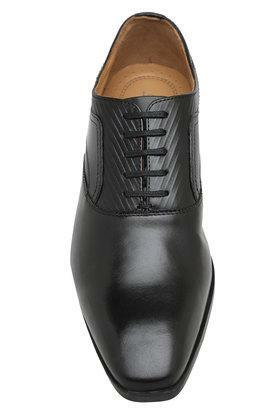 Upgrade the footwear collection by adding this pair of oxfords presented to you by Louis Philippe. 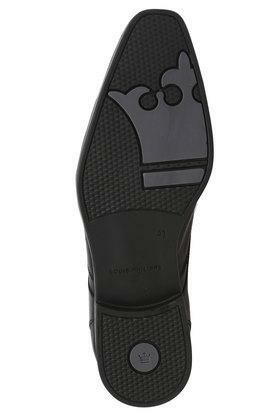 Its outer sole has been crafted from premium quality material to provide a better grip. 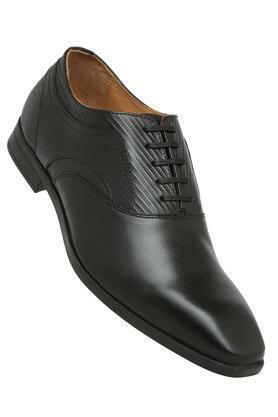 Besides, it comes with a lace up fastening that makes it convenient to wear. Renew your shoe cabinet by adding this pair of oxfords, which has been designed to perfection. Suitable for formal events, it will look good with a pair of trousers and a shirt.